Looking for an alternative to the Korean beauty craze? Just look a little farther east to Japan. Japanese beauty products have been popular around the world for many years. 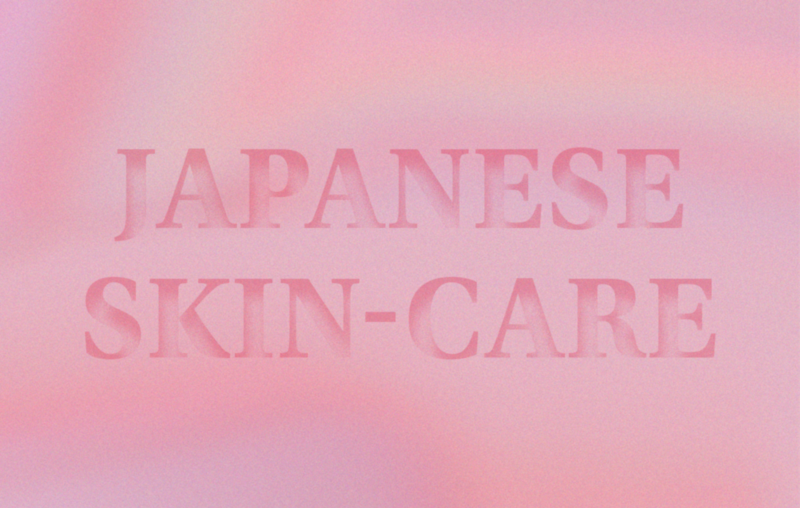 Unlike Korean beauty which claims to provide your skin with a non-stop plumping effect by using continued advancement of science and technology, Japanese beauty firmly believes traditional and simple ingredients are still the best in transforming your skin. In Japan, the two largest drug stores are Don Quijote and Matsumoto Kiyoshi. You can find them everywhere in Shibuya and Ginza, which happen to be the largest shopping districts in Tokyo. The problem is that they offer an enormous number of products that can make the buying experience a little bit overwhelming. 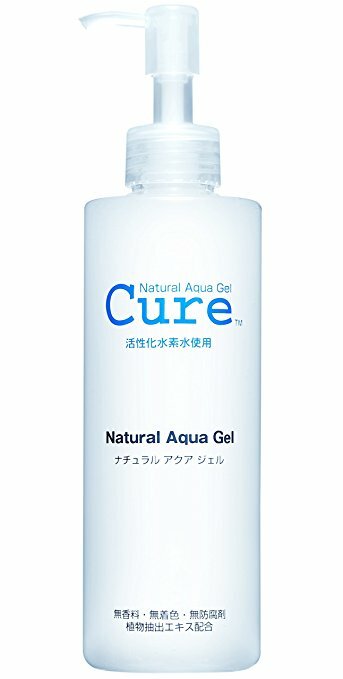 Thanks to Amazon, one can narrow it down and find just about anything, including some of the best Japanese skin care products nowadays. These masks are always sold out in Japan, which tells you how much Japanese women love them. It is not an exaggeration when people say that Japanese women sheet-mask everyday– they really do. Japanese women believe that 10 minutes of sheet-masking everyday is the secret to having younger and healthier skin. 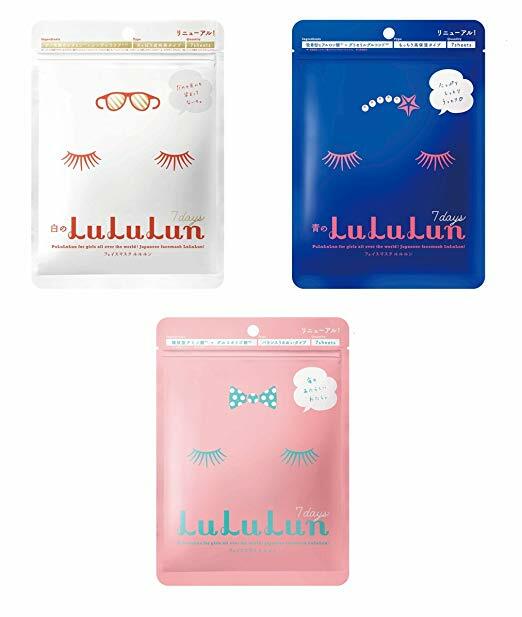 These Lululun masks come in multiple types but the three most popular are in white, blue, and pink packaging. White is for a more translucent effect, blue is for intensive moisture, and pink is for moisture balance. You can purchase all three at a relatively affordable price on Amazon. If there is one item you must get from this list, it’s this product. You get so many functions from this magical bottle, but the best way to maximize its benefits is using it as a lotion mask. This product contains coix seed extract which is known for being able to soothe and cool down the skin. It is also very hydrating and nourishing, hence people often use it after being out in the sun. Amazon sells them for less than $12 at 500ml. So what are you waiting for? Yes, you heard it right. It is an Essence Sunscreen. Japanese women take sunscreen so seriously that they make sure to enjoy the experience of putting on a sunscreen. This product doesn’t make you feel like you are applying that thick, nasty white cream on your face, it is super light-weight and hydrating as if you were putting a second layer of moisturizer on your skin. Besides having an spf of 50+, it offers PA +++ for more protections from UVA rays– the bad guys that make you age faster and can cause long term damage to the skin. The best part is it doesn’t leave a white cast on your face like the typical American sunscreen that you have tried. 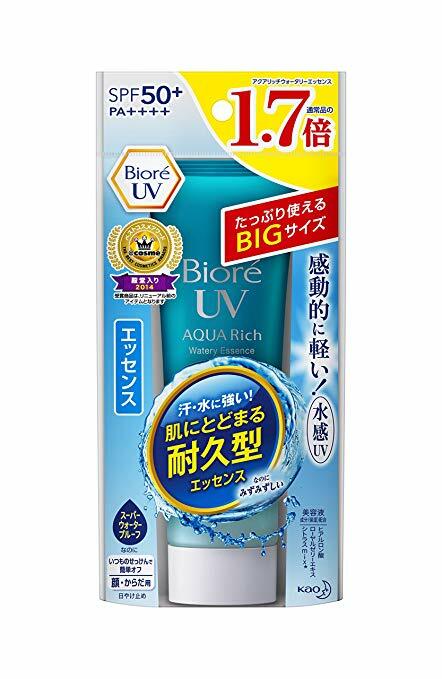 You might have heard about this product as the only skin exfoliator that Japanese people use, with a bottle sold in every 12 seconds. This product, like no other exfoliating products, comes in a gel form. You apply it on a dry or damp skin and let it sit there for 30 seconds. You then start massaging your skin in a circular motion until you feel those tiny balls of gunk come to the surface, they are your dead skin cells. Crazy, right? After about 60 seconds of massaging your skin with those beads of dead skin cells, you can wash your face with warm water and enjoy your new skin. This product is truly a game changer. You won’t believe it until you use it. This lightweight moisturizer has been the No. 1 moisturizer from the brand Hada Labo, which happens to be one of Japan’s best skin care brands. It is suitable for all skin types. Depending on how dry your skin is, you can apply a few thin layers of this products. 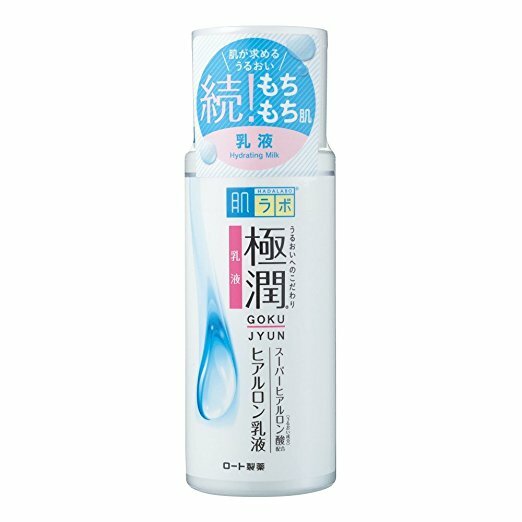 This product mainly contains Hyaluronic Acid which will plump your skin like crazy. You wake up in the morning with a fresher, more radiant and plumped skin.